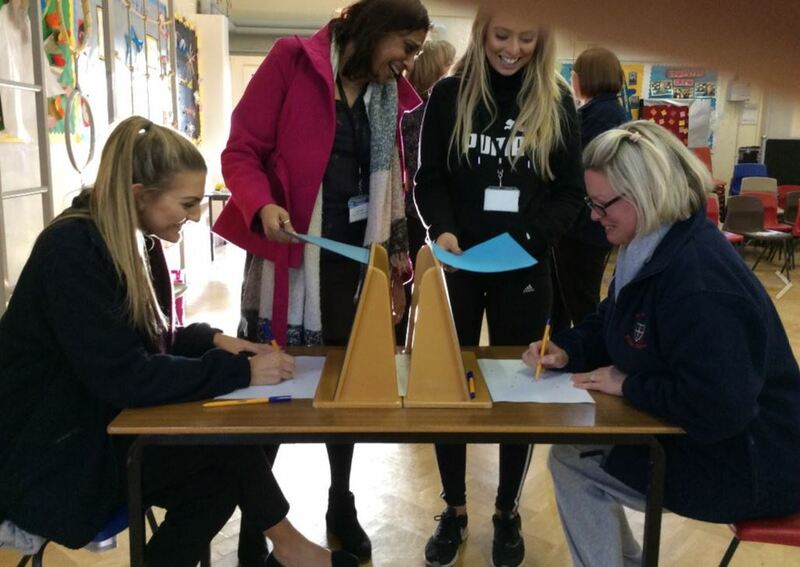 Disability awareness training enables staff or pupils to experience spaces and learning from the perspective of a child with Special Educational Needs and Disabilities. 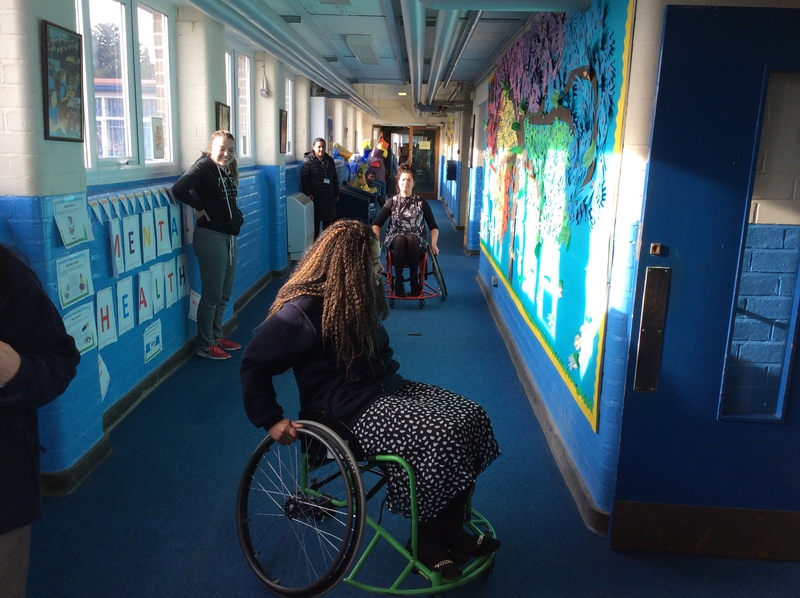 You may use your Disability Awareness session to explore ways in which some of our physically disabled pupils can overcome the barriers they may face during the school day. This includes exploring the variety of equipment available. 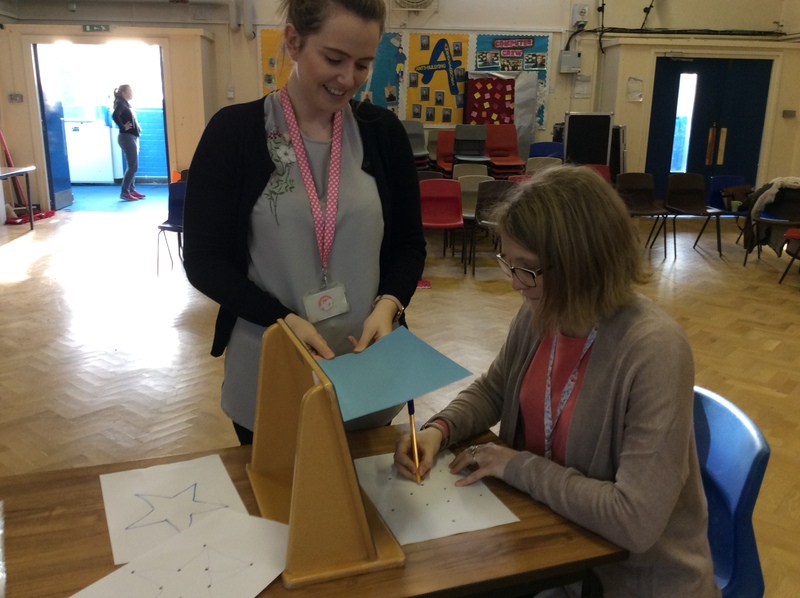 Alternatively, you may need to support staff or pupils in understanding hidden disabilities such as autism, ADHD, sensory processing disorder or mental health difficulties in order to provide a more inclusive and accepting classroom. 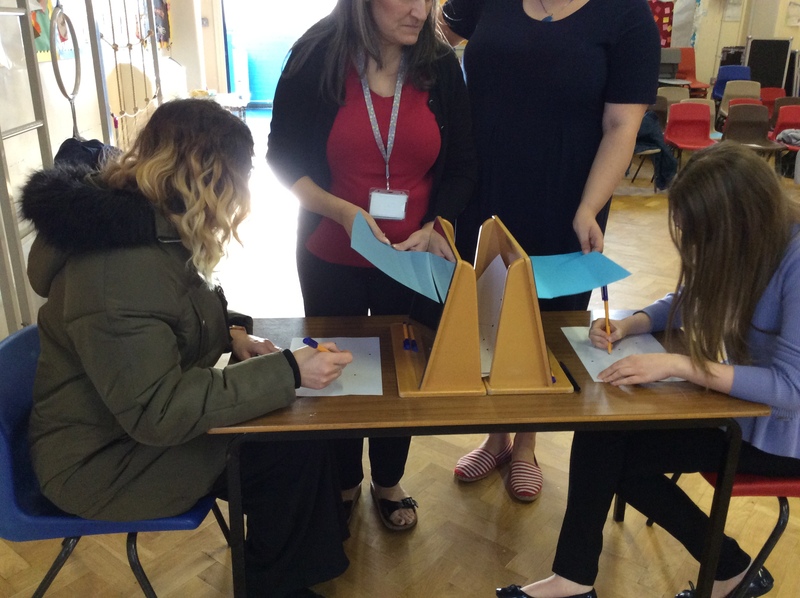 For further information or to book your Disability Awareness training, please contact egriffiths@pennfields.com or speak to a member of Outreach staff when they next visit your school.